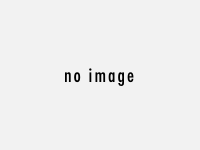 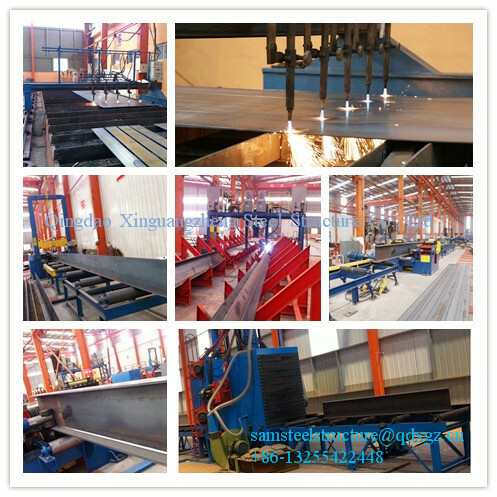 If you have the specific drawing , it is better for us to offer you a detailed price . 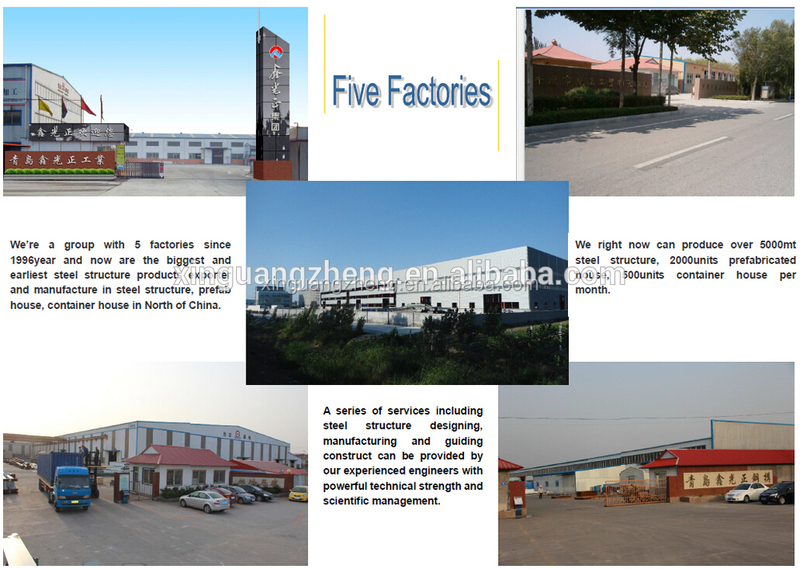 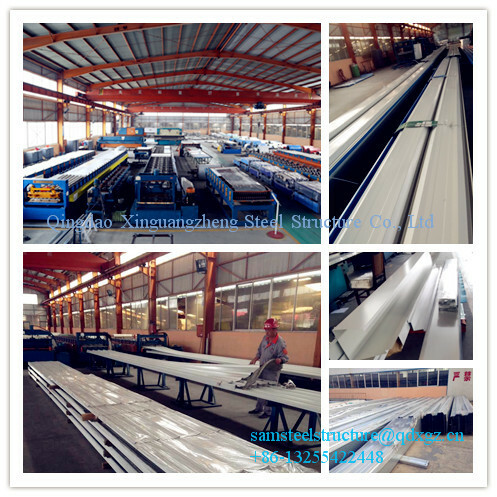 Qingdao Xinguangzheng Steel Structure Co.,Ltd , we are group with five factories from 1996 year . 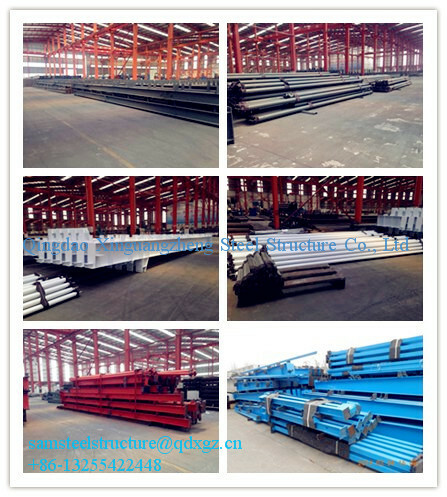 We are the biggest and earliest steel structure workshop exporter and manufacture in North of China . 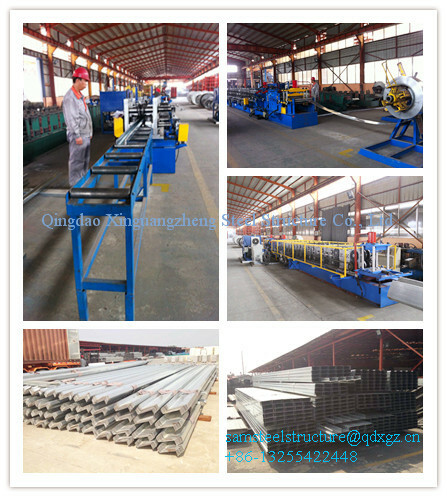 Our core value is Think what client's think. 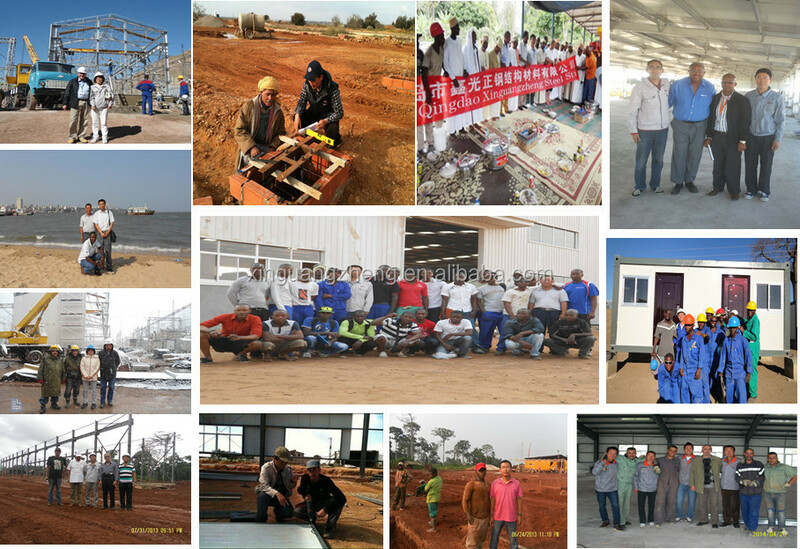 We are a group of people who just help you solve problems. 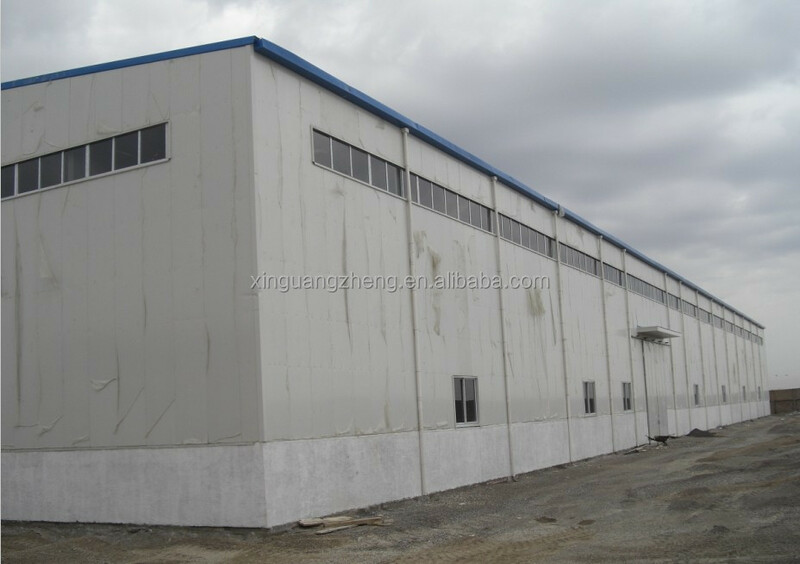 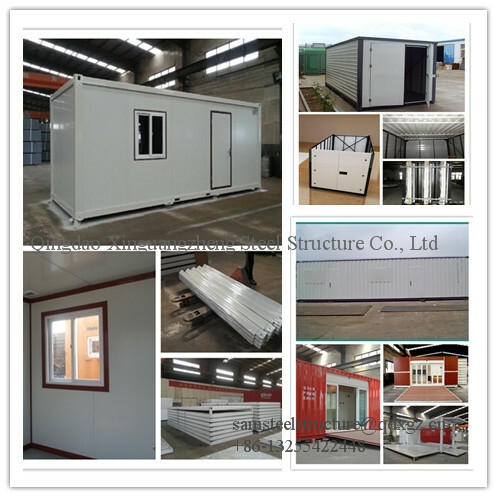 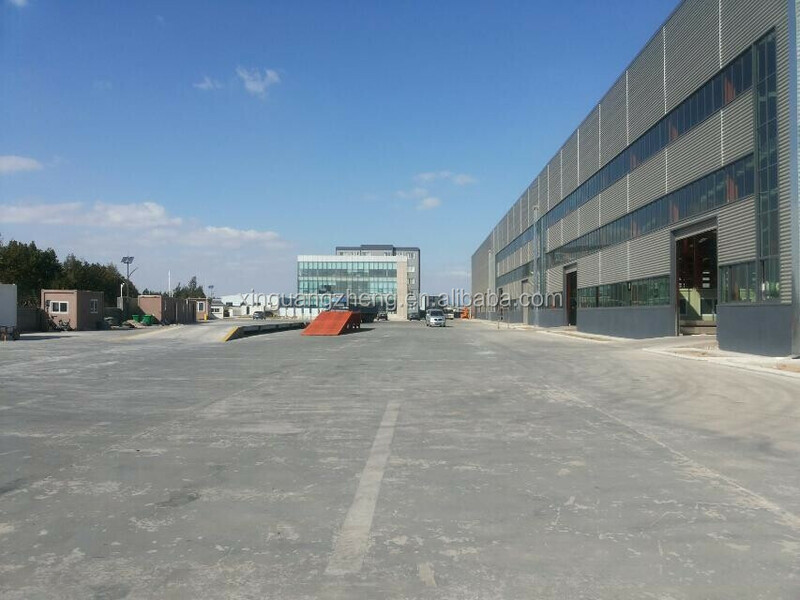 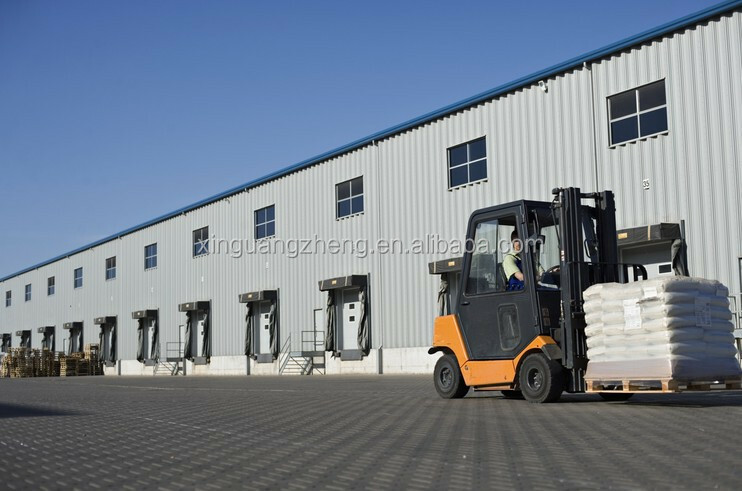 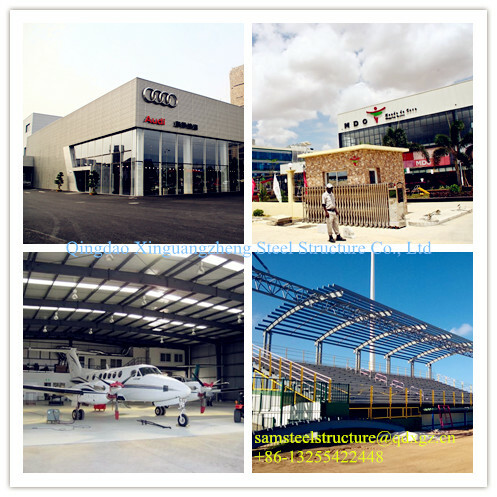 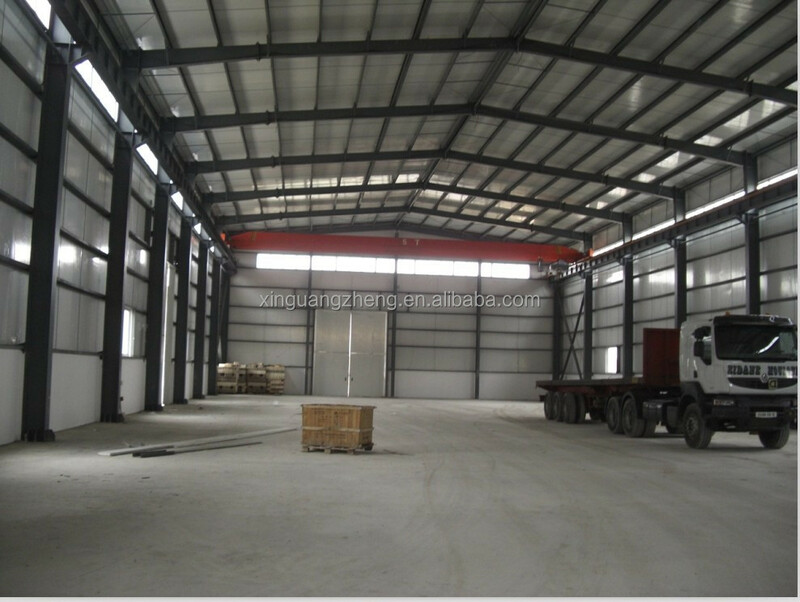 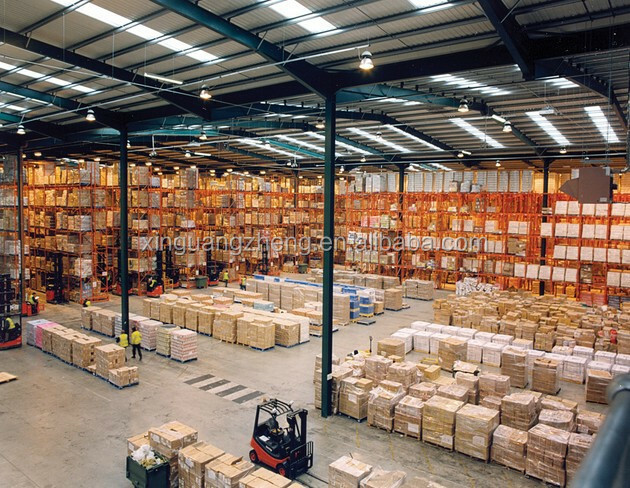 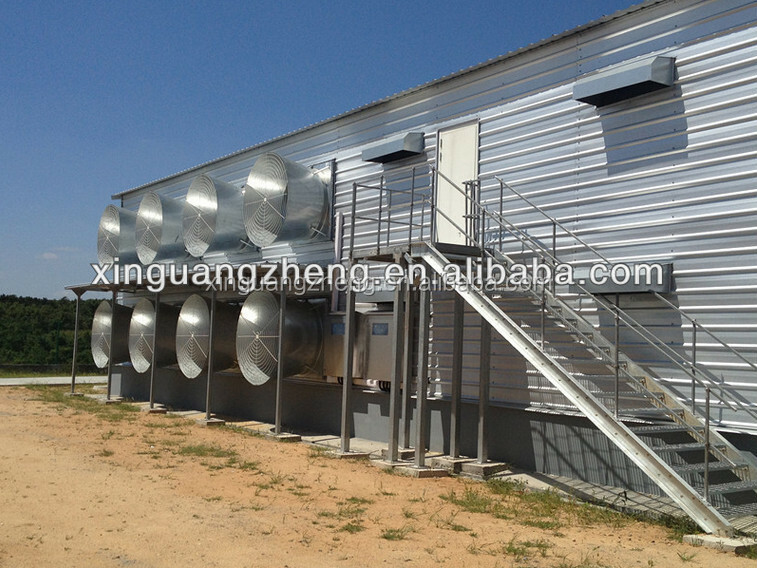 Just show your concerns , we will give you best solution, make your steel building quality and easy.